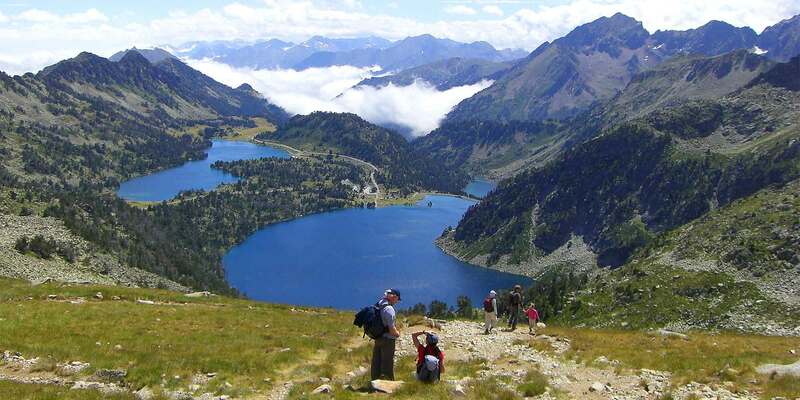 We have been offering great value Holidays in the Pyrenees since 1987. 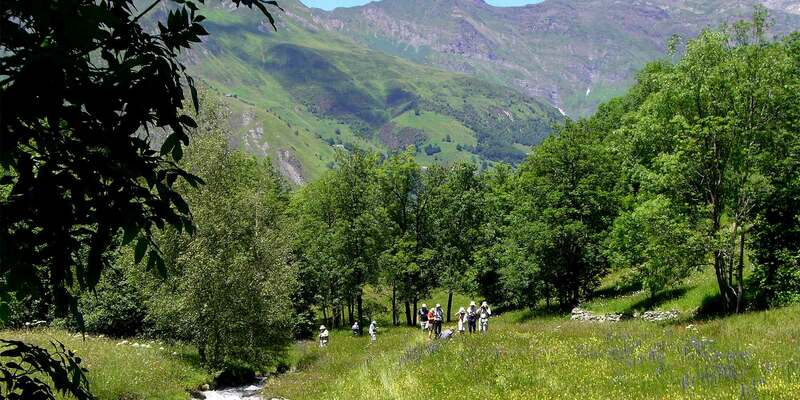 A summer holiday in the Pyrenees is the opportunity to enjoy wonderful walking and a magnificent wildlife in beautiful unspoiled mountain scenery. A ski holiday in Bareges offers that lovely combination of beautiful uncrowded skiing and a traditional unspoiled mountain village. 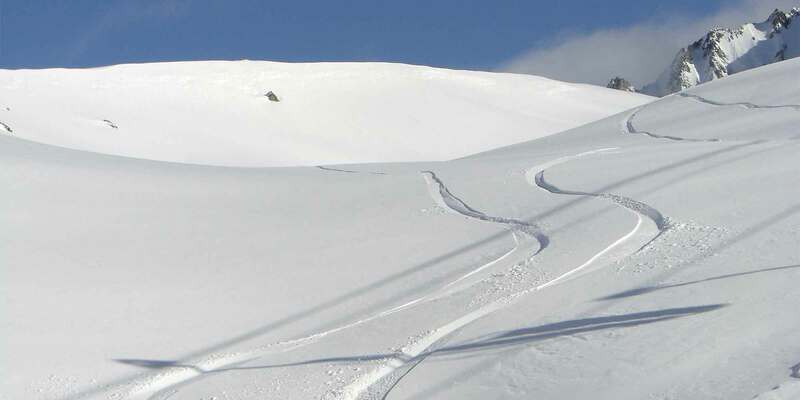 Bareges is a Napoleonic spa village with the largest ski area in the Pyrenees – The Grand Tourmalet – over 100 kilometers of varied pistes in a magnificent mountain setting. For your summer explorations you have a couple of locals on hand to help, our local knowledge will make all the difference. Our route guides, guided walks, wildlife walks, info on wildlife hot spots, specialist butterfly weeks ensure you can make the most of this wonderful area. Watch the Tour de France as it passes through Bareges on the famous Col du Tourmalet, ride the famous classic Tour ‘cols’ yourselves. 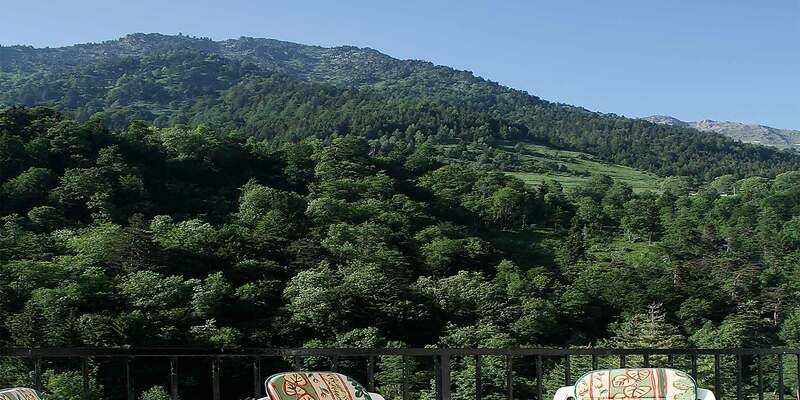 We have chosen lovely apartments and a superb hotel in Bareges for your stay.